In a little less than two years, Inside Edge Properties and Tallis Realty have combined to become a real force within the real estate sector in Ottawa. And they are always up for another challenge. Please don’t mistake that statement for bravado. To us, it simply reflects a confidence that comes with a lot of hard work and a growing portfolio of successful properties. The question is, will our next success story be your next success story? In its various forms, Inside Edge Properties has been investing in real estate for decades. In the last two years, however, there has been a focus on putting deals together that will fuel its cycle of growth. At Inside Edge, we are property managers, with contracts throughout the Ottawa area. (Learn more about that here.) Our portfolio consists of over 1.6 million square feet of office, retail, and mixed-use space. Over the past two years, we have also sought out new commercial real estate investment opportunities. Through our brokerage division, Tallis Realty, we find properties, bring together investment partners and carry out a full leasing program that enables everyone to meet their investment objectives. Here are just a few recent success stories. 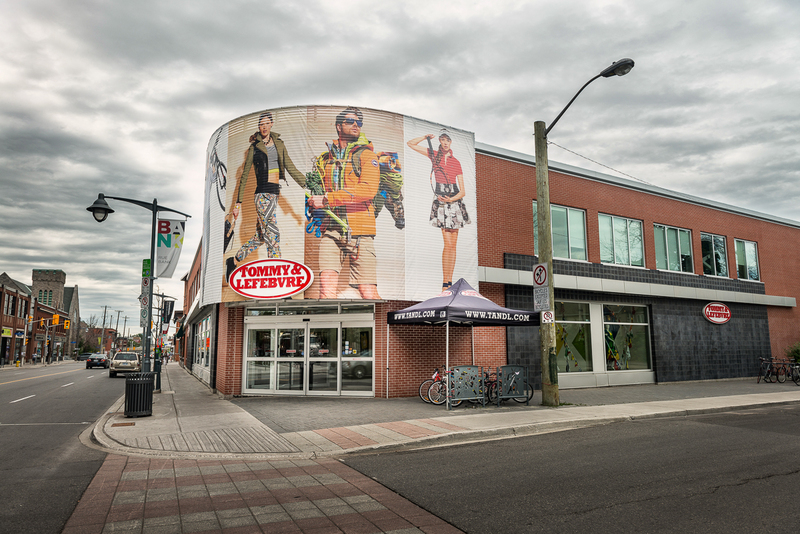 464 Bank Street — You may recall that after 56 years, Tommy & Lefebvre, a well known Ottawa-area sports equipment retailer, closed its doors in November 2014. Until then, the property had a single, retail tenant. Inside Edge Properties purchased the building and land and converted it to multi-tenant building. 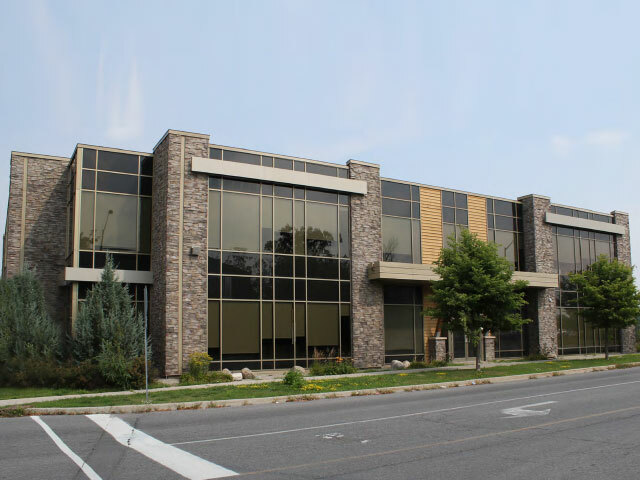 With almost 35,000 square feet of rentable space, the leasing program has been very successful leaving only the basement and 1,400 square feet on the ground floor still to lease. 1209 Michael Street — This is a multi-million dollar strategic acquisition Inside Edge Properties arranged for one of its clients that is just now getting underway. We are pleased to say that Tallis Realty is in the process of implementing the leasing program for the property and Inside Edge has taken over its long-term management. 6368 Fallowfield Road — We identified an opportunity where we could purchase a vacant property, immediately lease the building to a AAA tenant and start generating income right away. At Inside Edge, we are active investors who specialize in putting deals together with local, private and institutional investors. Our objective is to continue to build on our track record of success by putting together strategic partnerships where everybody wins. Over the past two years we have successfully acquired a number of other properties and there are several other deals currently in the works. If you are aware of an investment opportunity or if you are interested in pursuing a real estate investment partnership, let’s talk. I have some progressive ideas on next generation commercial real estate. Would love to chat.